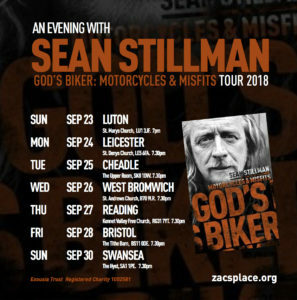 Sean will be doing a few dates on the road to support the publishing of his book on 20 Sep 2018. 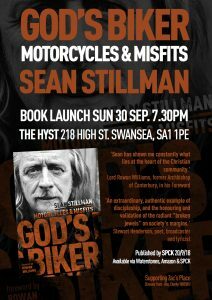 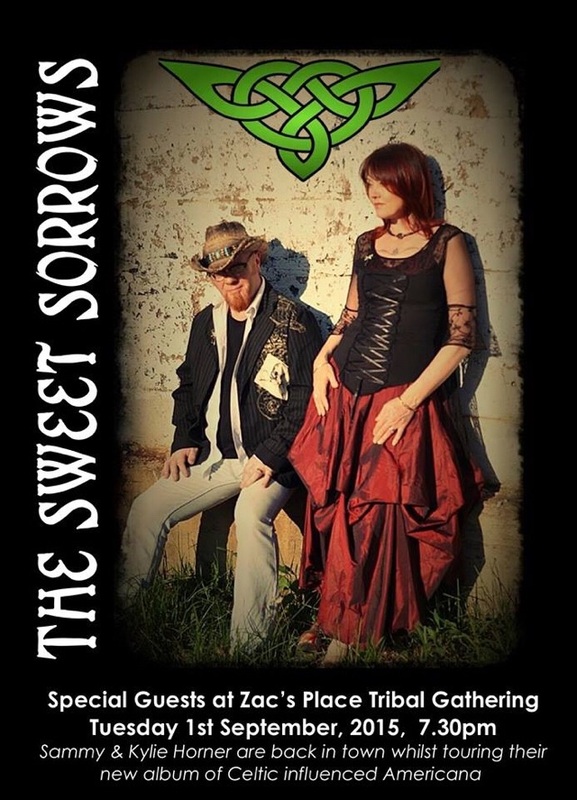 A particularly special night is planned at The Hyst in Swansea on Sun 30 Sep.
Other dates will also include Sun 23 Luton, Mon 24 Leicester, Tue 25 Cheadle, Wed 26 West Bromwich Thur 27 Reading and Fri 28 sep, Bristol. 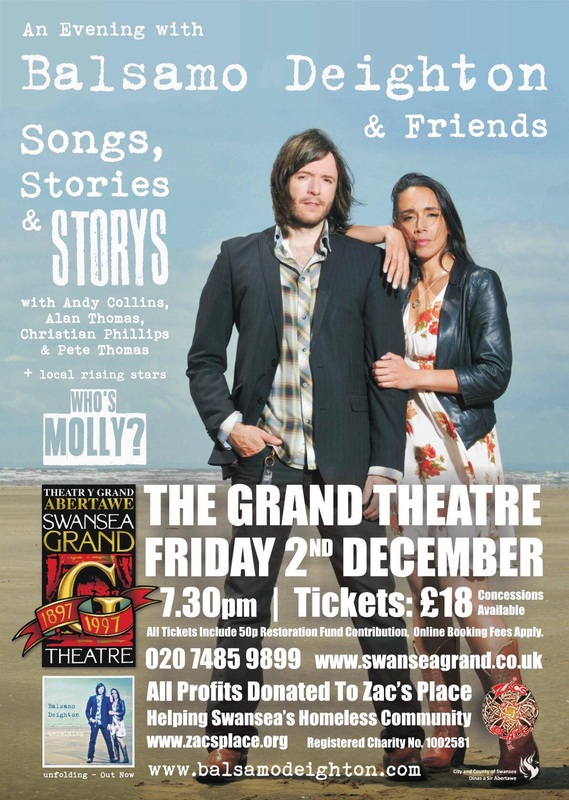 More info on the On The Road Dates tab. 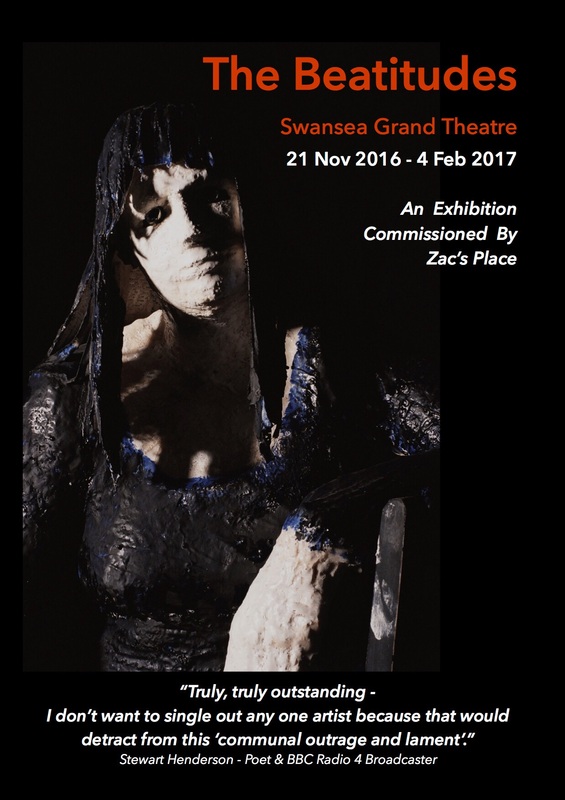 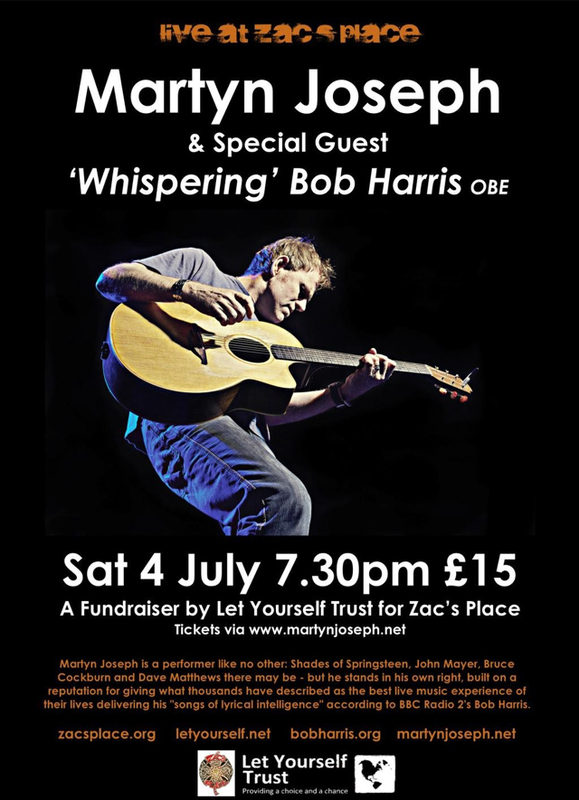 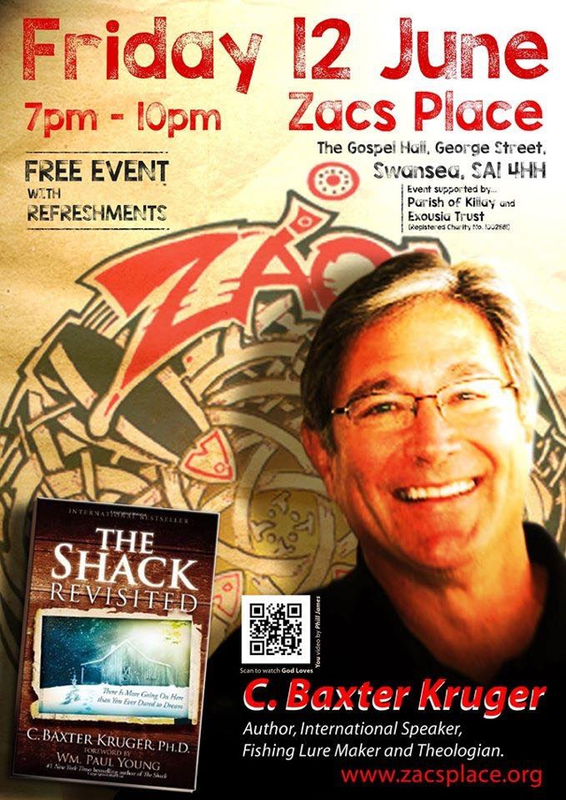 Dr C Baxter Kruger (author of The Shack Revisited) will be speaking at Zac’s Place, Swansea Friday 12 June (doors 7pm) at this free event.